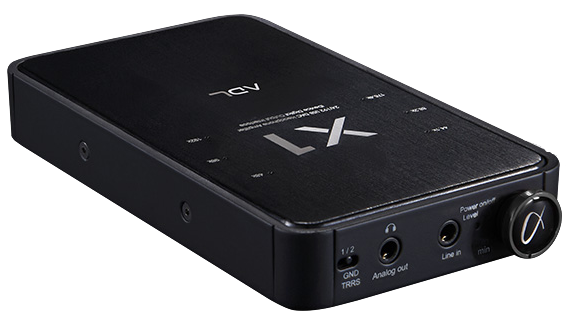 The ADL X1 is a superb DAC/amp with plenty of upside potential and one caveat. 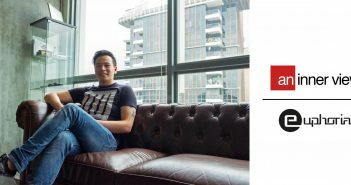 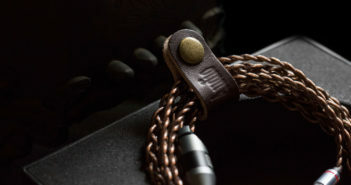 Check out the review to find out if it is right for you. 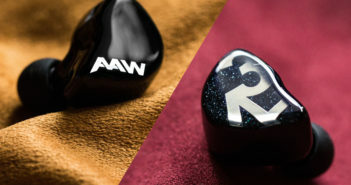 AAW’s 2018 revisions of the A1D and A3H bring new stars to the entry-level market. 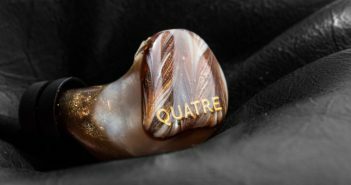 The Warbler Audio Prelude is a champion of timbral refinement, tonal accuracy and raw power – delivering an organically-textured and realistically-hued sonic palate by any means necessary. 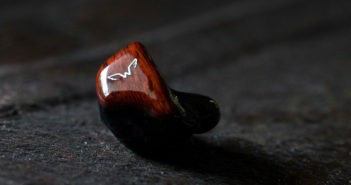 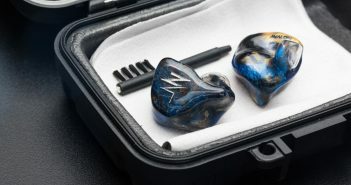 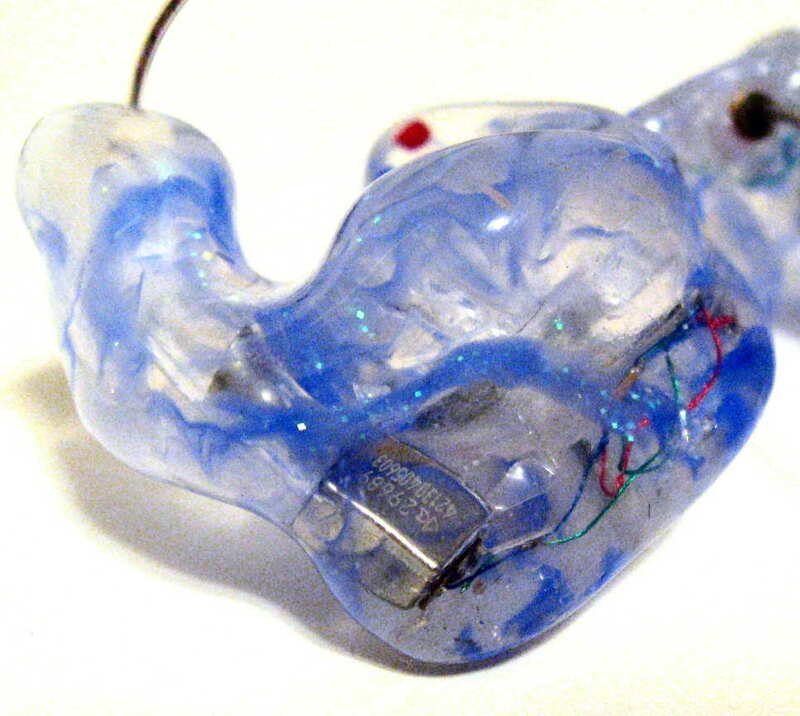 Jomo Audio debuts five new in-ear monitors packed to the brim with unprecedented technological innovations and wonderful sonics. 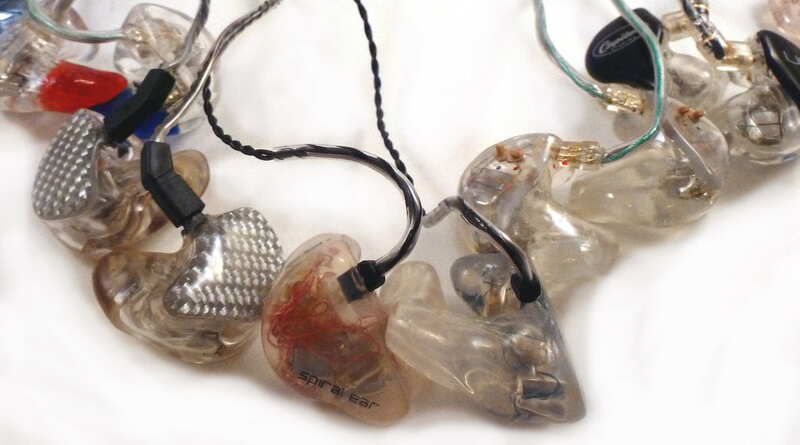 From phase correction technology to air-flow-controlled hybrids, these are models you do not want to miss.